Would you like to create an animated GIF gallery on your site using Envira? You can easily create an animated GIF gallery. We’ll going to walk you through each step needed to create a cool looking animated GIF gallery. Why aren’t my images animated? Why aren’t my images animated on my phone? 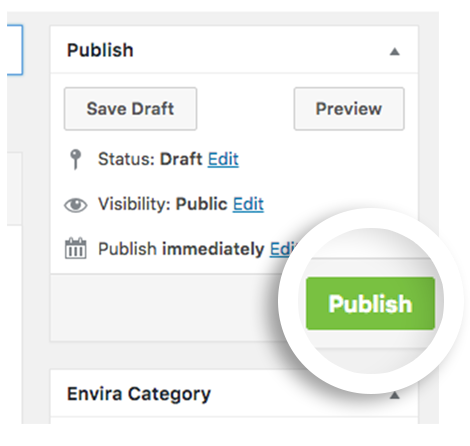 Next, upload your animated GIF images to your Envira gallery. To do this, click the Select Files from Other Sources button and upload and insert your images. Your last step before publishing your new animated GIF gallery is to make sure you’ve selected the original image size. This is a very important step. 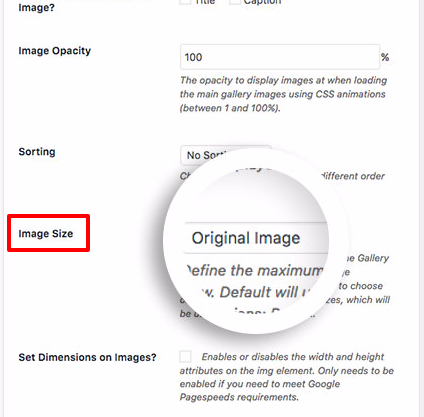 If you don’t choose the Original Image size from the Image Size dropdown, your GIFs will not animate in the gallery. Navigate to the Configuration tab. From the Image Size dropdown, choose Original Image as the size. Your final step is to click Publish on your new animated GIF gallery! And that’s it! You’ve now created an animated GIF gallery! Have a look at our own animated gallery below. If you would like to have some more fun with Envira, check out our tutorial on How to Supersize Lightbox Images. Q: Why aren’t my images animated? A: Please make sure you’ve selected the correct image size. 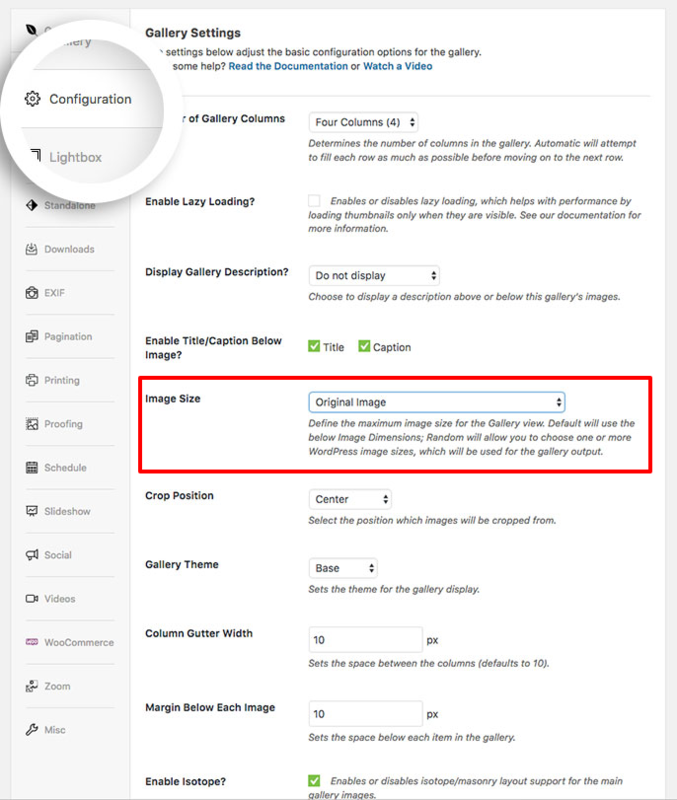 Navigate to the Config tab and check you’ve chosen the Original Image from the Image Size dropdown. Q: Why aren’t my images animated on my phone? A: This could be a limitation of the device’s operating system. Not all devices support the animation of GIFs from phones and tablets.